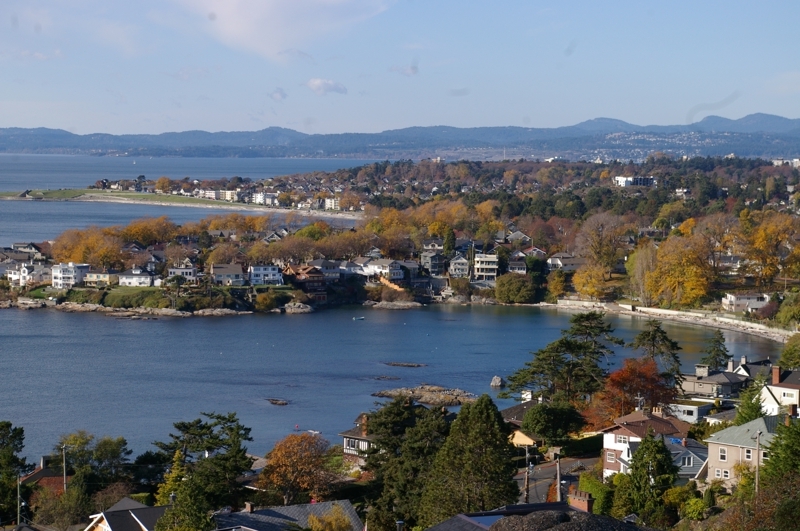 The Victoria real estate market is still strong but showing signs of slowing down this fall. Prices seem to have plateaued as the July and August average prices have hit a ceiling. The average price for a Single Family home is sitting at about $880,000. The number of monthly sales are also lower, but this has been consistent for each month this year. So far in September, the listing inventory is still increasing which will give buyers more choice this fall and into the winter months. There are currently about 2600 properties listed for sale on the lower Island compared to about 1900 this time a year ago. The next 60 to 90 days should provide a better perspective of where the market is heading. It is still my prediction that the overall prices will start to drop a bit in the coming months. Homes that are not priced sharply will sit longer on the market. Some areas will remain very active, but others will start to slow as inventory builds. Listings for Condos, townhouses and Single Family homes under the $750,000 range should remain very active this fall and homes above this range need to be marketed well and priced correctly. The Bank of Canada might be increasing their rates again by another .25% in October, so this may further slow the market, and make it harder for some buyers to qualify for a mortgage at higher levels. Now would be a good time to get another mortgage pre-approval and try to lock it in for as long as you can, in case the rates continue to go up this fall. Overall, depending on the location, buyers are now in a much better position when shopping for a home, as they can take their time, do proper research for each home, and not have to worry about competing with other buyers for the same property, unless the home is under priced or in an extremely desirable neighbourhood. Victoria is still a good market for sellers, but the higher listing inventory has resulted in a more balanced market, so Sellers need to be priced correctly or their homes will be overlooked by buyers. 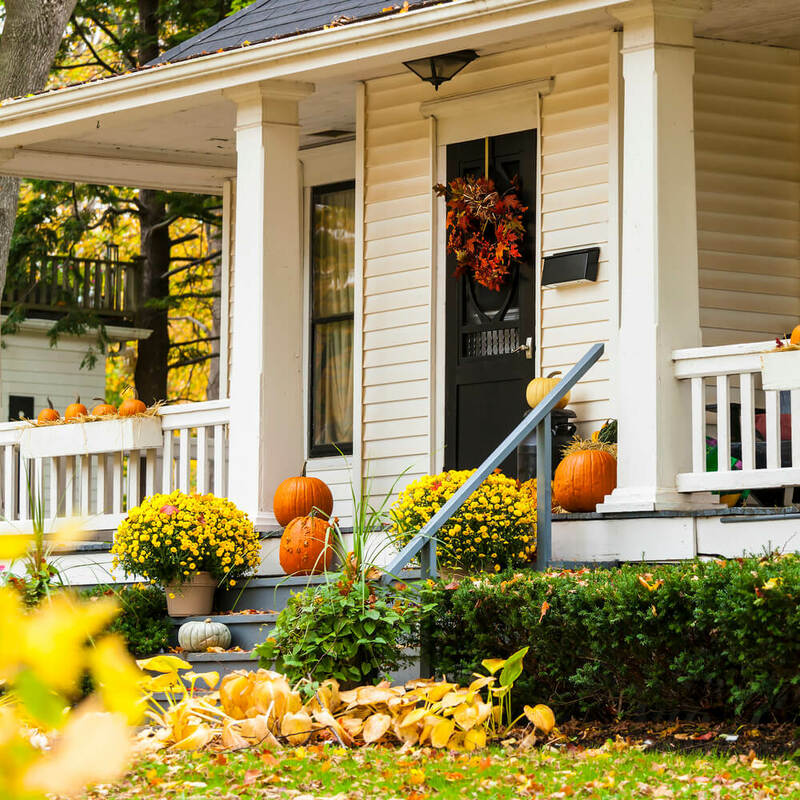 In the meantime, have a great start to the fall, and if you or any of your friends or relatives require any real estate related information or assistance please call or contact me through my website: www.dalesheppard.com. I look forward to hearing from you.